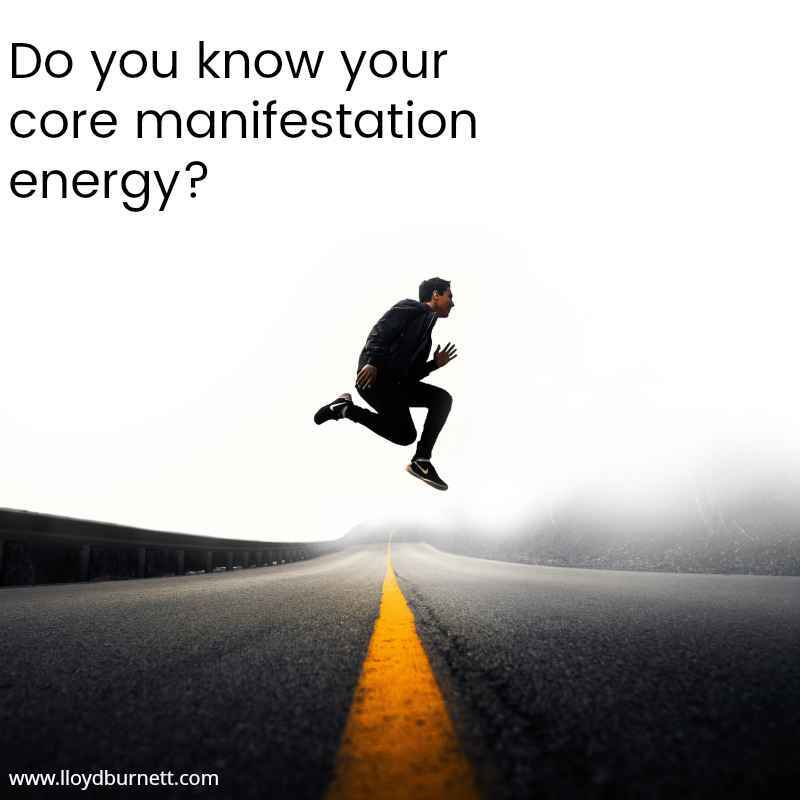 Do you know your core manifestation energy? Hey...Do you know your core manifestation energy? It's either: Masculine or Feminine. Both are incredibly important in the manifestation process. Feminine manifestation energy allows you to receive your intentions. It supports you in healing wounds or patterns that block you from receiving or that cause you to subconsciously repel what you really want. It’s important to know your core manifestation energy because many times you can allow yourself to be deficient in one energy when it doesn’t come naturally to you. When there is a deficiency or imbalance in an energy, it makes it difficult for you to consciously create your reality. Things begin to happen that seem out of your control. You begin to feel like your intentions aren’t manifesting or you’re a victim of circumstances that you don’t want. I’m going to support you in understanding your core manifestation energy. I’m hosting a free webinar on Manifesting Like an Adult: how to use manifestation as a real business strategy and not just wishful thinking (Click to join me).